Today, on April Fools' Day, it's the best time to post something which started as a 100% joke project but eventually evolved into something bigger. 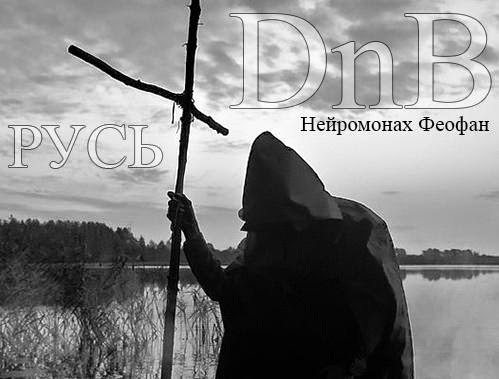 There isn't much known about Нейромонах Феофан except it's an one-man project which started to produce music circa 2012, combining D'n'B/neurofunk sound with folk metal vocals and imagery. The result turned out to be surprisingly interesting - at least I can't name any other project which sounds like this, especially on our post-USSR scene which rarely produces something really original. Moreover, he gave two live shows (in Moscow and St.Petersburg) just a couple of weeks ago. While he continues to keep his identity strictly anonymous, rumours say he's from St.Petersburg - which I find believable, since that city has enough people with an appropriate sense of humour to produce such kind of music. 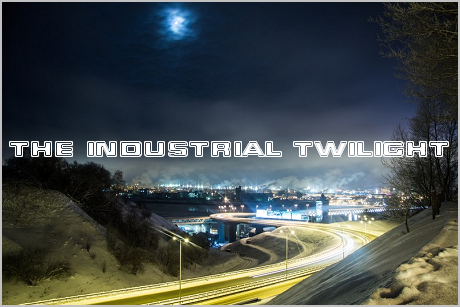 The tracks included in the link below are demo tracks from 2012-2014. If you prefer the professional quality of production, consider buying an album which came out in 2015.